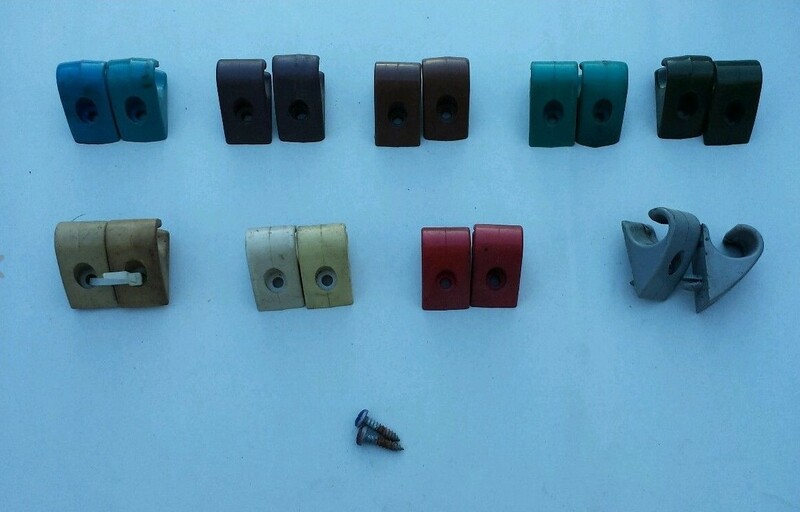 ﻿ 1968-1972 SUNVISOR CLIPS | Vintage Chevy Trucks - We are the largest parts supplier in the world for your 1967 - 1972 Chevy or GMC Truck! 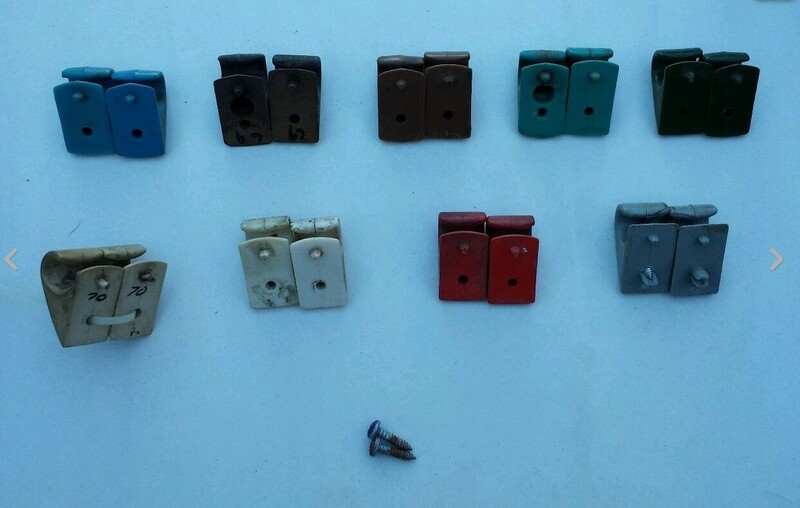 1968-1972 SUNVISOR CLIPS. 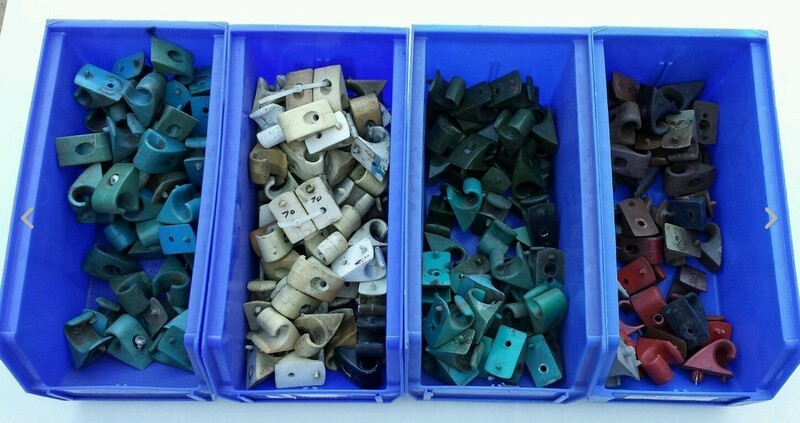 MULTIPLE COLORS.